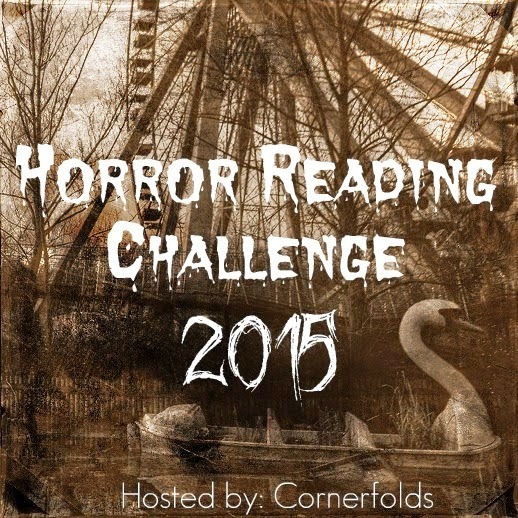 Midnyte Reader: City of Masks - Audio. City of Masks - Audio. Title/Author: City of Masks, A Cree Black Thriller #1. Midnyte Musings: I have very mixed feelings about this book. It is about a "ghost buster," so that alone sold me. Also it takes place in New Orleans, double win. I also appreciated the fact that the main character Cree (short for Lucretia) is in her 40s, so I could relate to her better than the young ingenues who dominates most stories. I enjoyed the debate of whether ghosts exist and why they exist and exactly what they are. I find discussion on this theory very intriguing. Cree explained that the people who see ghosts are like people who can hear higher frequencies. There's only one world, this one. It's just bigger and stronger than we know. ~Cree. The ghost story is intriguing and I enjoyed that part. In fact a few of the creepy parts are SO creepy they made my heart pound. Some of it reminded me of the manifestations in The Shining or the movie Poltergeist. Unfortunately, those passages are few and far between. 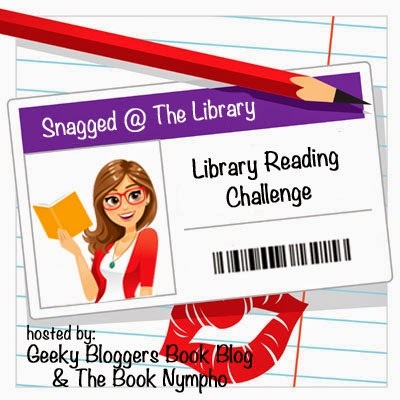 I agree that a good ghost or Horror story doesn't need many ghostly encounters or it would be gilding the lily, however, the other creepy parts just didn't have the same impact. There is one part of the story when Cree stated that Lilah told her "...one of the most terrifying tales..." and then it was second hand and it was telling, not showing. The writing was good for the most part. 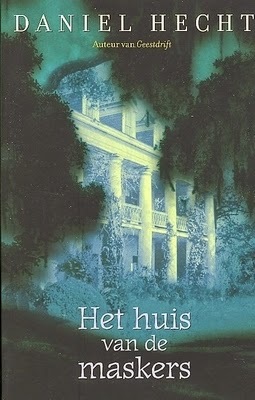 I could envision the mansions in the Garden District, the terrain of the gardens, the levee, but I think the author could have pushed it a bit more. I don't want to read that a character reminded someone of Alan Alda, I want it to be described. Describe his friendly face and hangdog expression. Descrebe his sharp nose and downturned eyes. Also, there were was just a few ramblings as well. To describe a feeling she compared it to the first time she saw a tornado, but I feel it delved into it a little too much. The plot was also pretty predictable and it was annoying me that Cree couldn't see see something that was obvious. There is also a love triangle between Cree, her co-worker and the family doctor she meets during her journey, but it definitely wasn't the main storyline of the book. My favorite character was Judith, the receptionist at her office. Narration: The narration was very effective and Anna Fields portrayed the characters well. I would have liked to have seen more drama from Cree. My favorite was Judith and how she portrayed her heavy Long Island accent. 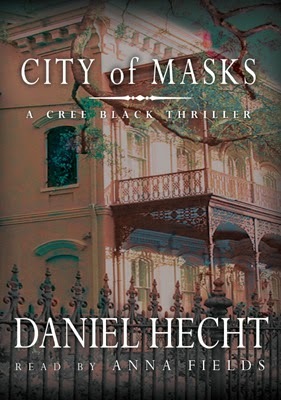 City of Masks is entertaining and I liked the fact it took place in NOLA. I would recommend it for a light and easy read for fans of paranormal mysteries. Labels: Ghosts, New Orleans, Paranormal mystery. This sounds like a decent book to grab from the library. Sorry it was flawed. I appreciate the older protagonist too, and this series sounds like it has potential. I guess it depends on book 2, whether the author settles into the characters and develops the telling of it, rather than the showing. I laughed at the Alan Alda part of your review, first because you did a good job describing his features, and secondly because I think he's the kind of actor that younger generations aren't necessarily going to be able to picture in their heads. I grew up watching Mash and I have a head for pop culture (seriously, can't tell you who the 18th President was, but I can tell you who the cast of Cocktail was, what songs were on the soundtrack, and where the stars are now), but I don't know that my 22 year old niece knows who he is (unless she watches West Wing or Blacklist). It's always better to give description than name an actor. Great review, Pam! Had me until love triangle. Seriously women in their 40s (trust me I am single and in my 40s) don't have love triangles. We barely have time to date one (and the lack of eligible good men to date plays into that too). That being said the rest sounds good---ghosts and New Orleans are a natural match. Sounds promising...especially with the setting and more mature protagonist despite the flaws you mention. Too bad it didn't completely work for you because it has everything you love. Jennifer-Yeah, it was fine. Kept me entertained while driving, lol. Kate-This was first published in 2003, I feel like writing has become more demanding since then. I wonder if her other books did improve. I may give them a try. Felicia-Actually, the love triangle wasn't as bad as perhaps I made it sound. It was just kind of odd that it was in there to begin with. It got resolved at the end. Melissa-I feel like the premise had more promise than it delivered. Karen-I know! You'd think this would be a slam dunk! Oh well. 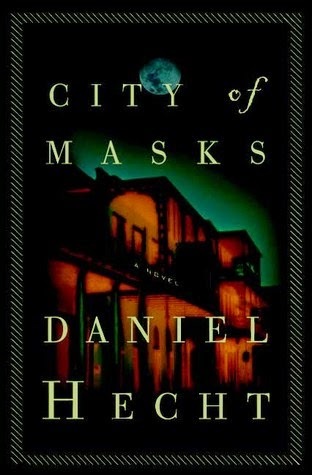 "City of Masks" is a wonderful read. It's beautifully written, and the concept is exciting and inventive. 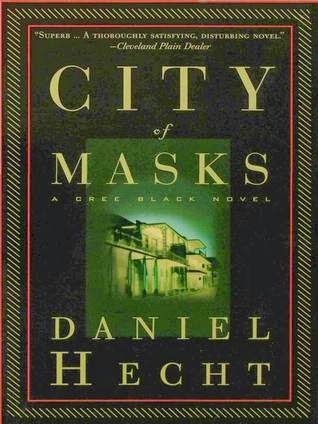 The nicely crafted plot and interesting characters demonstrate Hecht's skill as an author. This is the kind of novel you can't put down--it's creepy and suspenseful, it presents fascinating ideas and situations, it's touching and romantic and funny, and Cree as a main character is nearly flawless. I can't wait for the next book starring Cree Black! I highly recommend this book--give one to your friends too!